Emerging from organically rich soil, the young leaf of the barley plant is harvested at its nutritional peak and ground into a fine powder. 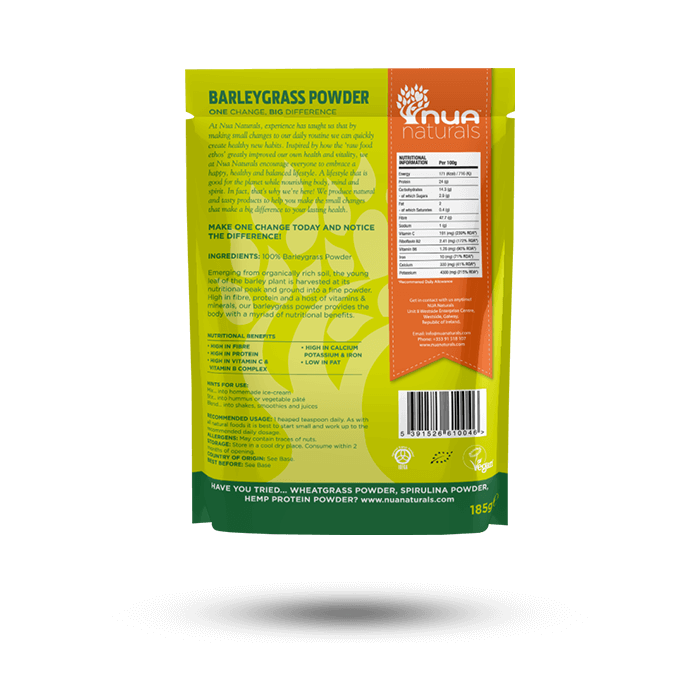 Barleygrass is a ‘concentrated’ nutritious whole food offering balanced nutrition to the body. SKU: RK009. 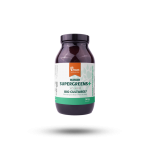 Categories: All, Supergreens. 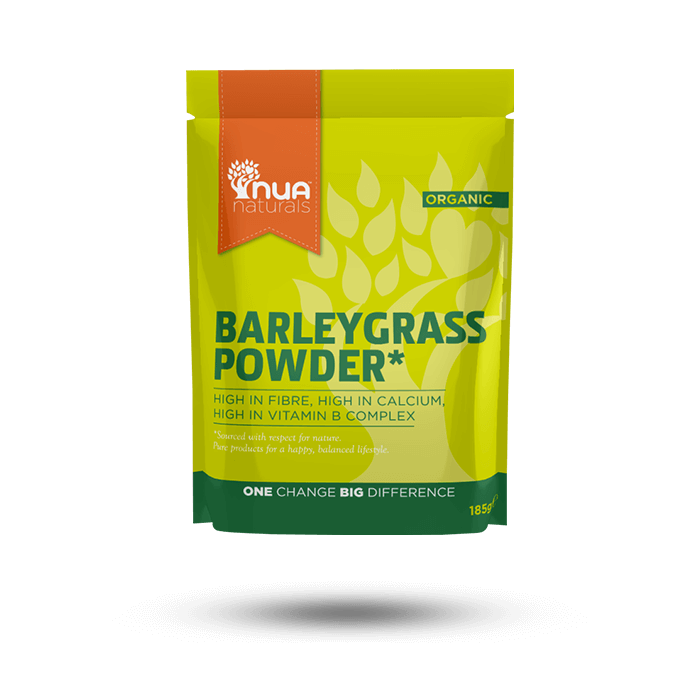 Barleygrass is the young leaf of the barley plant is harvested at its nutritional peak and ground into a fine powder. Barleygrass tastes ‘green’. 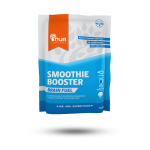 It has a slight bitter taste but this is easily masked in smoothies and juices.